Oola Distillery is a craft distillery located in the Capitol Hill neighborhood of Seattle. 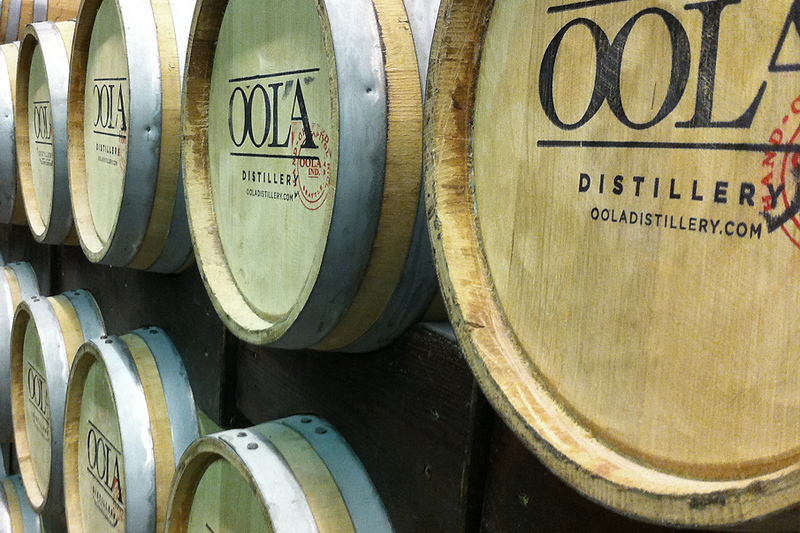 Oola produces hand crafted batches of premium distilled spirits. I am responsible for their entire branding efforts to date including logo, stationery, packaging, posters, collateral, interactive and environmental design.